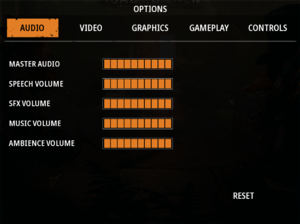 Denuvo Anti-Tamper DRM was removed on February 26, 2019. Capped at 62fps. See High frame rate. For a better AA with sharpening, add this. 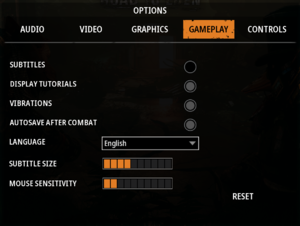 If you want to disable AA entirely, add this instead. Add the line FrameRateLimit=120. 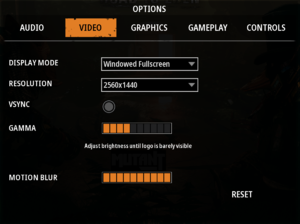 Set to the desired frame rate. Setting FrameRateLimit=0 will not uncap the framerate. 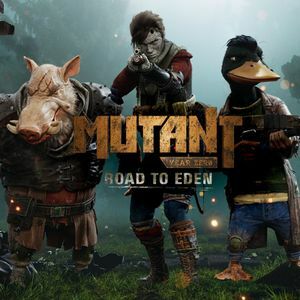 See Mutant Year Zero - 3DV-Ready-Fix - V-1.20 - Losti. ↑ 1.0 1.1 File/folder structure within this directory reflects the path(s) listed for Windows and/or Steam game data (use Wine regedit to access Windows registry paths). Games with Steam Cloud support may store data in ~/.steam/steam/userdata/<user-id>/760060/ in addition to or instead of this directory. The app ID (760060) may differ in some cases. Treat backslashes as forward slashes. See the glossary page for details. This page was last edited on 6 April 2019, at 01:12.